Are you looking for comprehensive and professional boiler servicing? Then look no further than Rosendales Heating & Plumbing. Based in Dunmow, we are conveniently situated to service the whole of Essex. 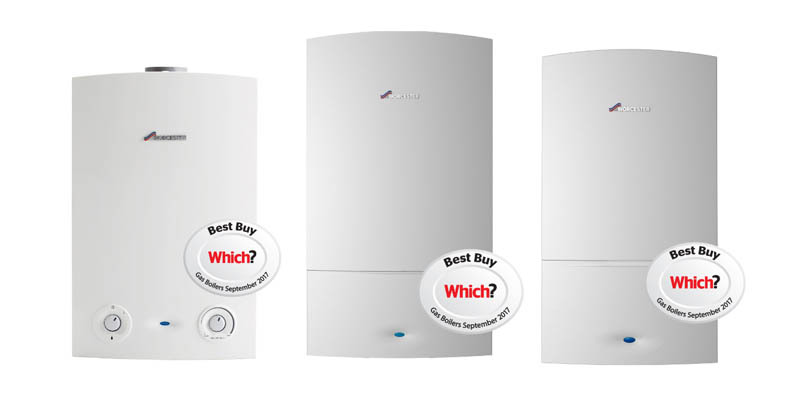 We are pleased to say that we now offer 10 years Guarantee with our Worcester Bosch boilers. Don’t be caught short in the cold again, we’ll keep you running all year through. Become one of our happy customers, call us today on 01371 870 186.